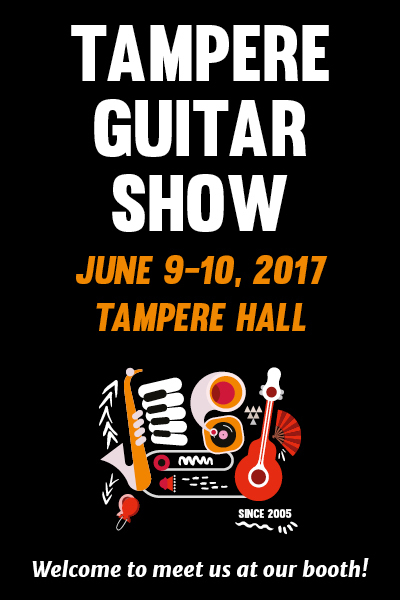 Keihäs Guitars is taking part in Tampere Guitar Show 9.-10.6.2017. You are very welcome to check out our new Resonator models. Free entry!